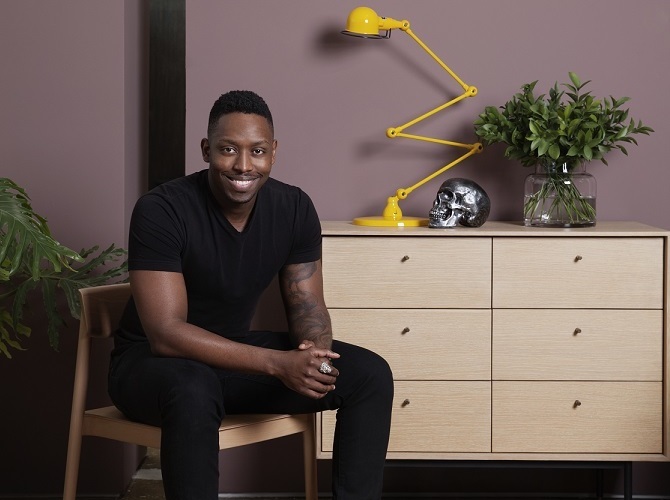 The human experience of and in a space drives Tuami Zulu of Proportion Studio of Design, brought to you by Visi Magazine and his team to ensure they create interiors that reflect the values and ideas of their clients. As such, they’re committed to satisfy even the most inconceivable briefs! Clearly motivated by a challenge, Tuami always considers the social context of a design brief to ensure their solution is suitable, relevant and exciting. It is a pleasure to welcome Tuami back to the Design Joburg CoLab platform in 2019, after a very successful show for him in 2018. All we know for now is he's working on a rooftop home bar. We can't wait!